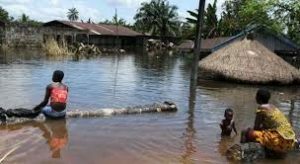 Once again, the Nigeria Hydrological Services Agency (NIHSA) has issued a formal warning and raised alarm of imminent flooding in about 35 (out of 36) states in Nigeria, in its 2017 Annual Flood Outlook. The flooding is expected to spread across and affect many local government areas across the country. The states expected to be affected include Niger, Kebbi, Zamfara, Sokoto, Katsina, Kaduna, Kwara, Abuja FCT, Kogi, Taraba, Adamawa, Gombe, Bauchi, Benue, Nasarawa, Plateau, Delta and Bayelsa. Others are Anambra, Imo, Rivers, Enugu, Ogun, Oyo, Ondo, Lagos, Ekiti, Abia, Cross River, Akwa-Ibom, Kano, Jigawa and Edo. 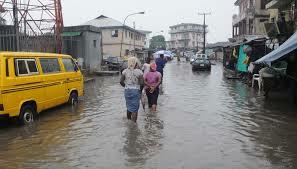 Over the years, the number of people who are vulnerable to devastating floods is on the increase as a result of increasing urbanization, growing population, improper waste disposal, inadequate drainage facilities and obstruction of waterways amongst others. 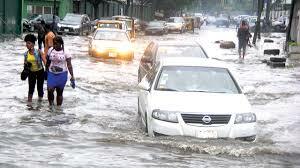 Flooding is Nigeria is usually caused by a combination of heavy downpour, ocean surge or release of water from dams. 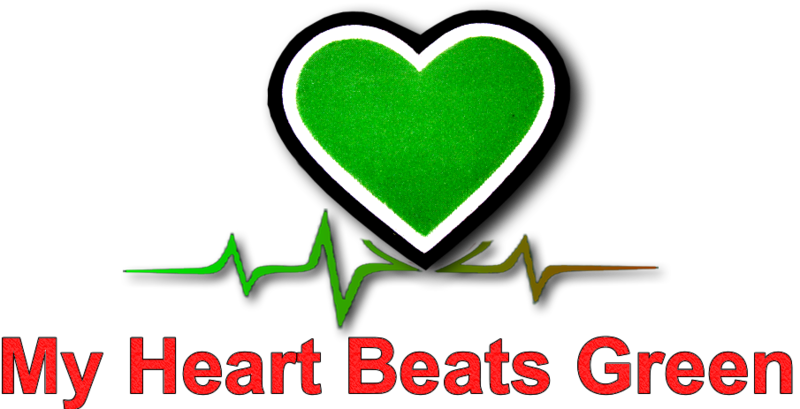 It is an annual problem and a major threat especially to communities along the coastal areas and river banks. In 2013, Nigeria experienced devastating floods when 24 states were submerged following the release discharge of water from Cameroons’s Lagbo dam. 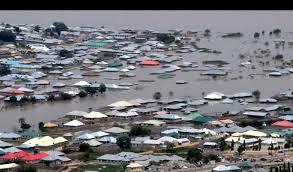 Communities within the Niger-Benue rivers catchment areas were mostly affected resulting in damage to farmlands, massive displacement of persons and destruction of property worth millions of naira. The two countries have since made an agreement to ensure that Cameroon provides early warning notice to Nigeria before the release of water to enable proactive and mitigation measures to avert disaster. Early warning signals from appropriate and relevant institutions. Community efforts like cleaning and unblocking of all drainages. Evacuation of people living in flood prone areas. Designation of camps and shelters for people displaced by floods. Bayelsa State in South-South Nigeria has done this. Erection of protective dykes and embankments along the Niger/Benue rivers and ocean coastline. Adequate channelisation of water through drainages and canals back into the lagoons and estuaries. Provision of adequate drainages and removal of obstructions.